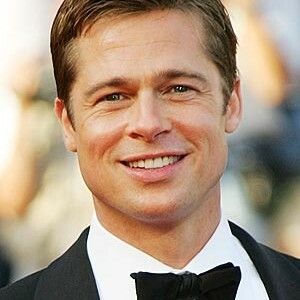 How to get the "Brad Pitt effect" with your LinkedIn posts! How to get the “Brad Pitt effect” with your posts on LinkedIn! 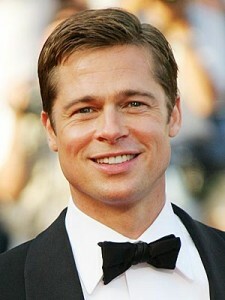 Imagine for a moment that you’re a famous movie star like Brad Pitt. When you walk into a bar, all the beautiful people rush forward, fawning over you, thrusting slips of paper into your hand with their phone numbers and buying you drinks. You’re the person everybody wants to be with. You’re the person everybody wants to talk to. You’re the person everybody wants to work with. OK, confession time: I can’t make that happen for you in real life. But I can show you a technique to make it happen on LinkedIn! Seriously: How great would it be to have people on LinkedIn literally putting their phone number in the public comments and singing “Call me, maybe!” every time you posted inside a Group? Trust me, it’s way easier to make this a reality than it is to hang at the bar with the likes of Brad Pitt. CASE STUDY: How I Generated 6 Figures in Just 90 Days using LinkedIn!